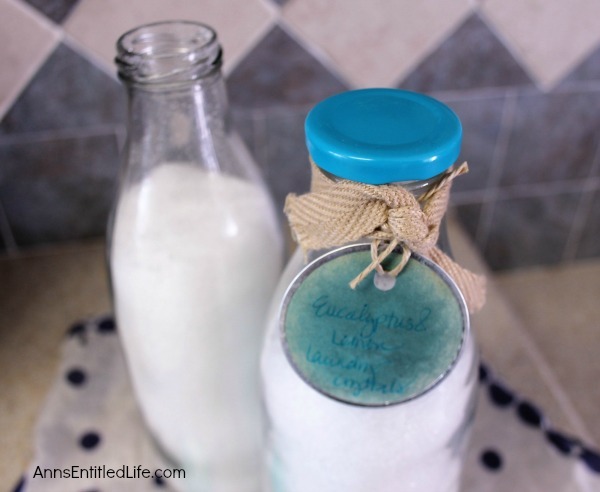 A wonderful DIY homemade laundry booster and fabric softener. 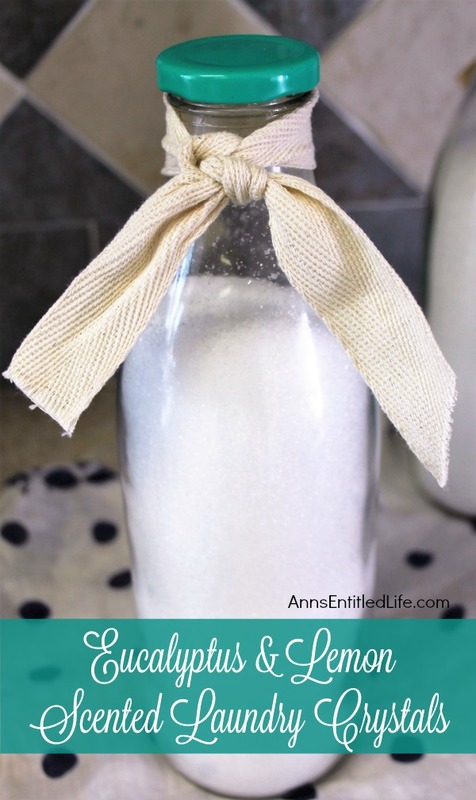 This inexpensive and easy to make formula will leave your clothing bright and oh so sweet smelling! 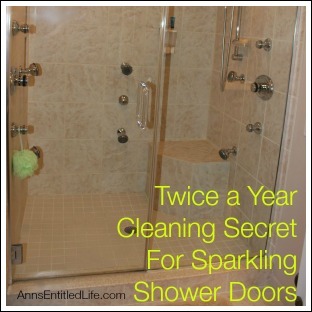 If you are interested in do it yourself, household cleaning recipes that save you money and/or may be beneficial to the health of your family, you are in luck! This recipe accomplishes both of those and is super easy to make! 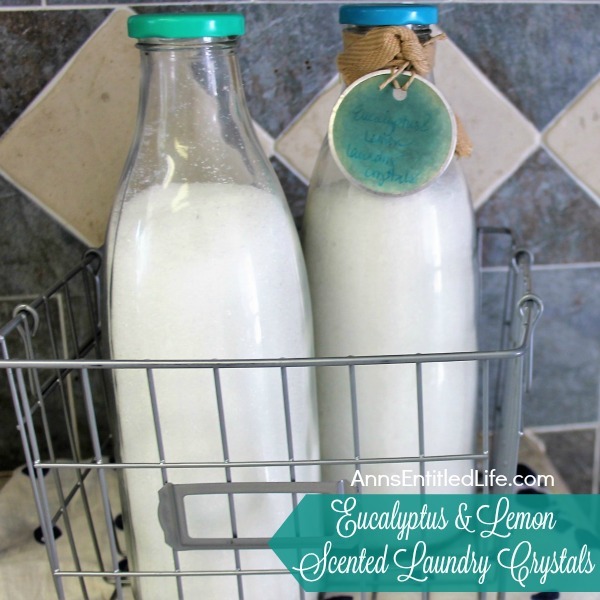 This Eucalyptus and Lemon Scented Laundry Crystals is a three ingredient recipe that makes a great softening booster. 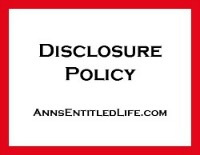 I will caution that if you are trying to cut down on the toxins coming in to your home, make certain the essential oils you buy are not just store bought types, because even though they are labeled “100% pure essential oils”, what that means is that the oils they put in the bottle were pure, but they may have added perfumes and fillers. If you are using essential oils for scent rather than any purported health benefits, they will work great. Nearly all essential oils are great for long-lasting scent. If you are looking for health benefits, however, be sure to read the essential oil bottle closely for full disclosure of ingredients. 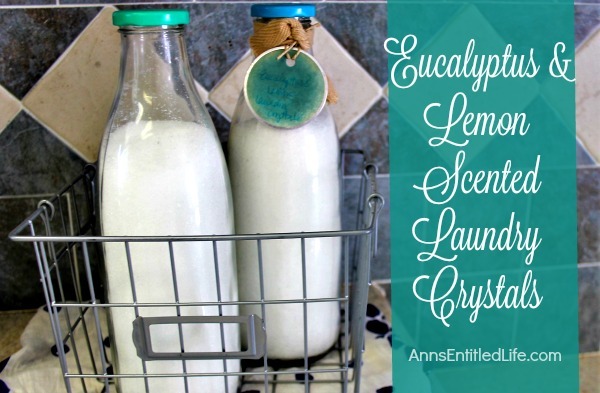 The Eucalyptus Essential Oil in these scented laundry crystals are a great scent that pairs well with lemon, and may help with sinuses (clearing) and seasonal discomfort. The Lemon Essential Oil is cleansing, marries so well with the eucalyptus but also is cleaning your laundry at the same time. Another great thing about utilizing this recipe is that you can change up the scent any time you make a new batch, so it is fun to play with different types of essential oil combinations. 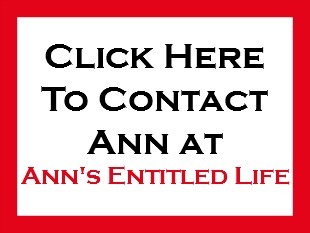 You are not limited to any one type off essential oils provided you use Epsom salts and some oils. Please remember to always test the fabrics in a small spot before using an essential oil on a larger area. And do check for allergies. Sometimes an essential oil just doesn’t work for everyone. 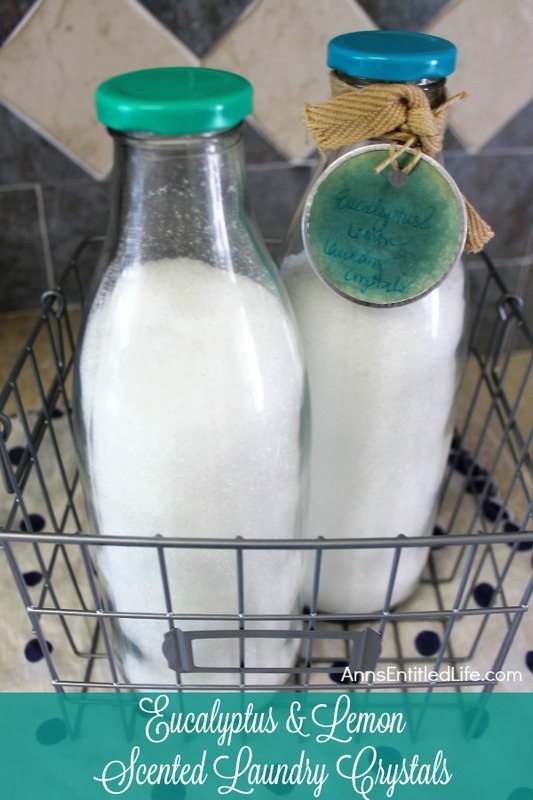 • Use a funnel if the jar has a skinny spout like these milk bottles so that you do not spill the Epsom salt. 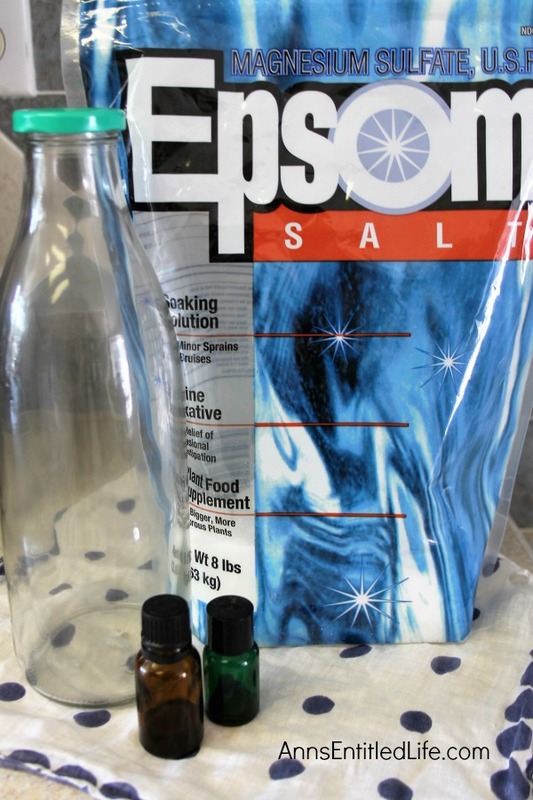 This will also aid in removing any Epsom salt clumps. • Once you have done that, pour the Epsom salt back into the mixing bowl and add about 10 drops of eucalyptus essential Oil and 10 drops of lemon essential oil. 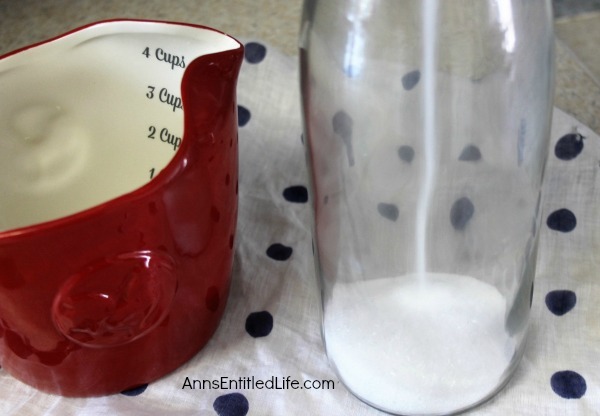 • Pour the prepared Epsom salt into your jar. 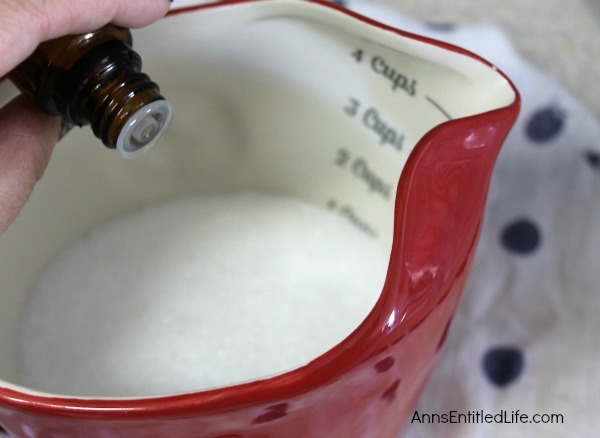 • Fill the rest of the jar with the Epsom salt (leave a small space for oils and shaking). • Cap, and shake very, very well. 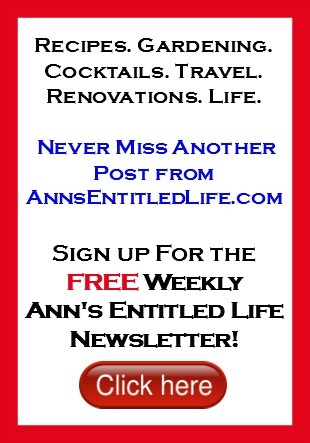 • You will have to gauge the amount of drops you still need to add to your jar based on the jar size. Once you have added all the drops of essential oil to your jar and shaken well, smell the Eucalyptus and Lemon Scented Laundry Crystals and see how strong the scent is. Then if you feel the Eucalyptus and Lemon Scented Laundry Crystals could use more scent, add a few more drops at a time. 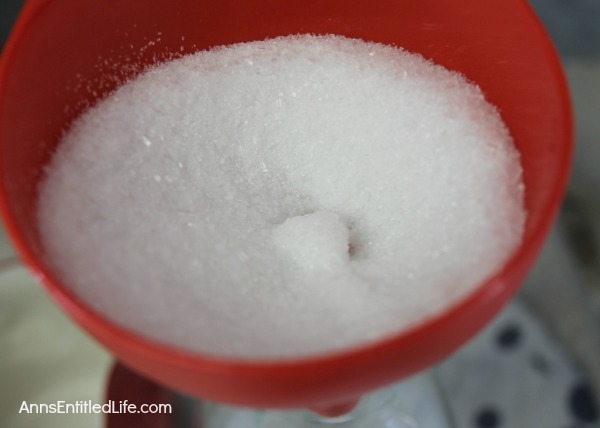 Keep in mind though that after the jar closed the scent will distribute really well to all the salts too. If you do not want an overpowering scent, you may opt for less essential oils rather than more. 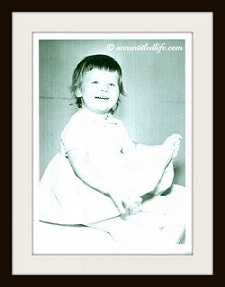 • Just be certain to turn the Eucalyptus and Lemon Scented Laundry Crystals sideways, up, down and all around with the lid on (basically do the hokey pokey with that bottle) and shake really well to get the essential oils mixed in. If you see the Eucalyptus and Lemon Scented Laundry Crystals are clumped, continue shaking. 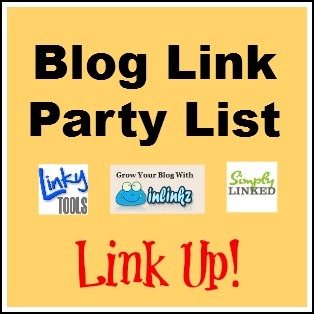 • Now you can add your label, and tie it to the bottle with twine. 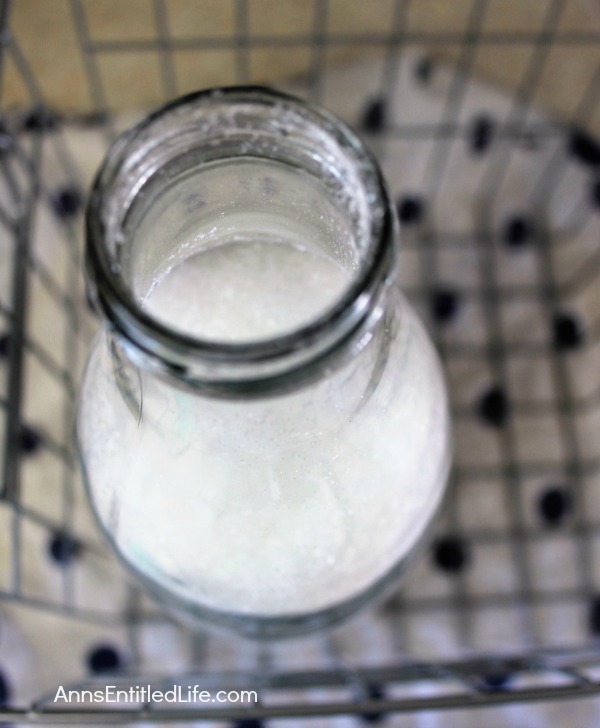 While not a necessary step, if you have many different homemade laundry detergent, boosters and fabric softeners, knowing exactly what is in the bottle will be beneficial. These make a great gift, and people love them so make an extra when you make yours and gift it to someone! • At the beginning of your wash cycle, sprinkle a cap full around the top of the clothes. This is a great booster and fabric softener. So how much is a capful that you add to the laundry? The caps on the bottles shown are small. I would love to give these as gifts, but need to make sure I give accurate directions on usage! Well, good question – it is going to depend on the size of the jar you used the way this is written. 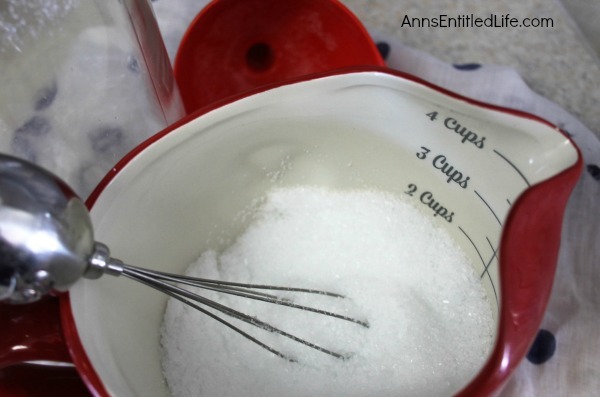 For a real measurement (a guesstimate) try 1/2 cup per load. Basically sprinkle it across the top of the laundry if the cap used is too small. How would you use the crystals with a front loader? Do you just sprinkle the crystals on the clothes before the wash cycle begins? Joanna, my front loader had a “drawer” where I place powder and fabric softeners (vinegar, liquid detergent, whatever is going into the load).